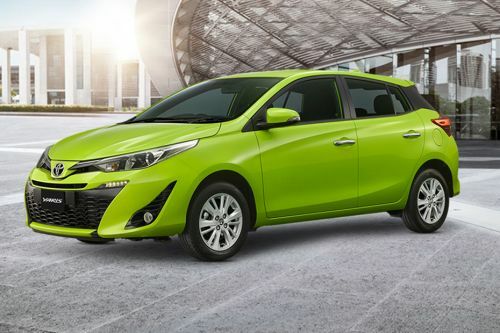 Yaris ที่มีอยู่ใน 7 สีที่แตกต่าง - Silver Metallic, Red Mica Metallic, Grey Metallic, Super White, Attitude Black Mica, Orange Metallic and Citrus Mica Metallic. What is the price of Toyota Yaris? On road prices of Toyota Yaris in starts from ฿489,000 for base variant J ECO, while the top spec variant G Plus costs at ฿639,000 . What are the colors options available in Toyota Yaris? Toyota Yaris Vs Suzuki Swift Vs Honda Jazz – สังเวียนของรถตระกูล Hatchbacks!